The VEGAPULS 69 sensor enables continuous measurement of bulk solids under varying process conditions. 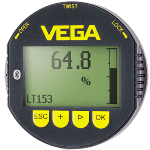 It is perfect for level measurement in large bunkers, segmented vessels, and in extremely high silos. This reliable sensor provides fantastic signal focusing and is easy to set up. 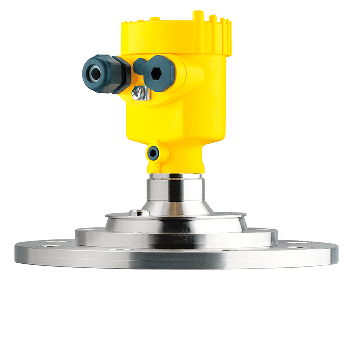 Users can equip the VEGAPULS 69 with an encapsulated plastic antenna or a lens antenna integrated into the metal flange. These adaptations allow the sensor to be integrated into many different application areas. Flange-Connection: ≥ DN80, ≥ 3"